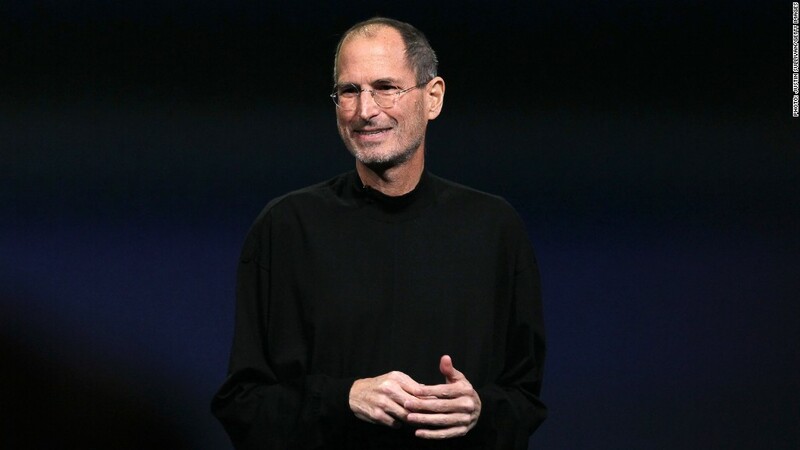 In 2009, when Steve Jobs was in his final years, dying of cancer, Tim Cook offered his boss a piece of his liver. That's according to an excerpt of an upcoming biography on the Apple (AAPL) founder, "Becoming Steve Jobs." Several excerpts were published in Fast Company this week.